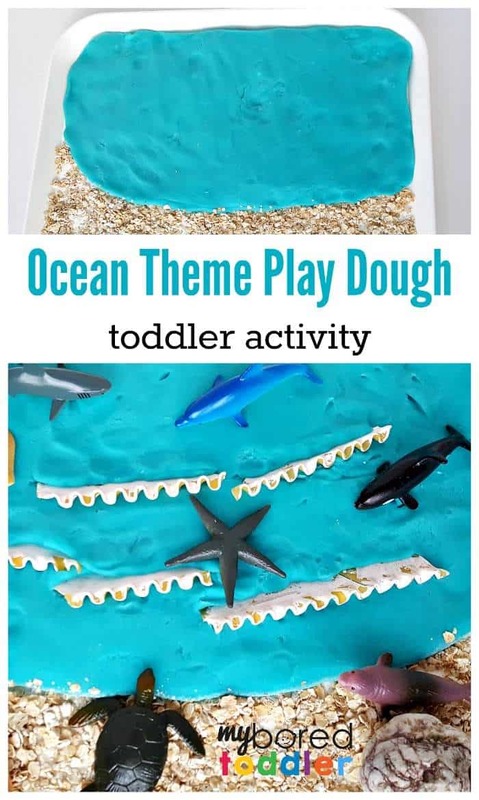 This ocean play dough activity is so much fun! Playing with modeling clay or play dough is one of our favorite activities. 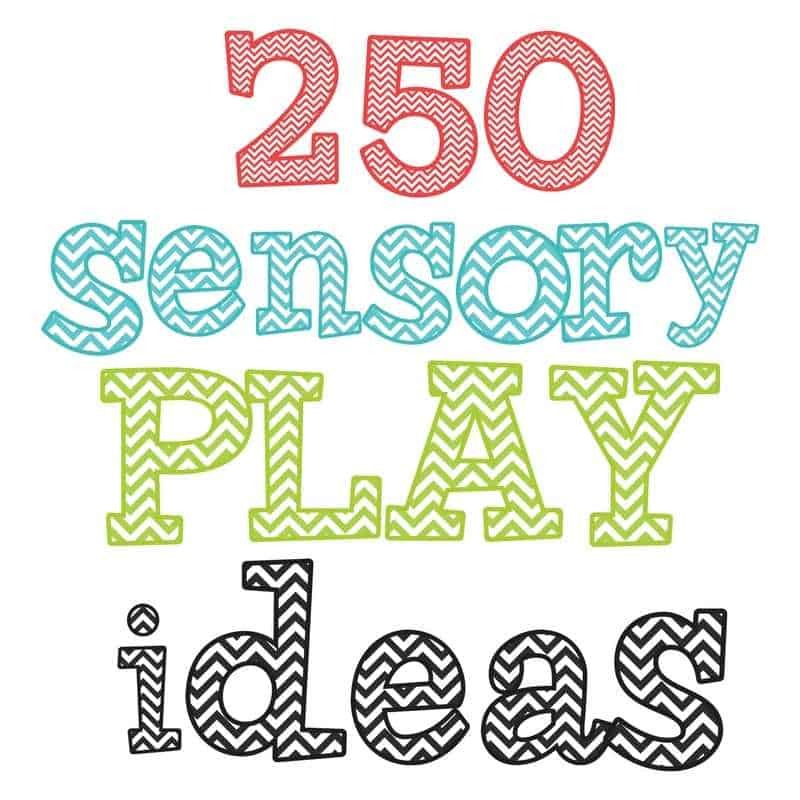 There is so much opportunity to imagine and create, while giving fine motor skills a great workout! 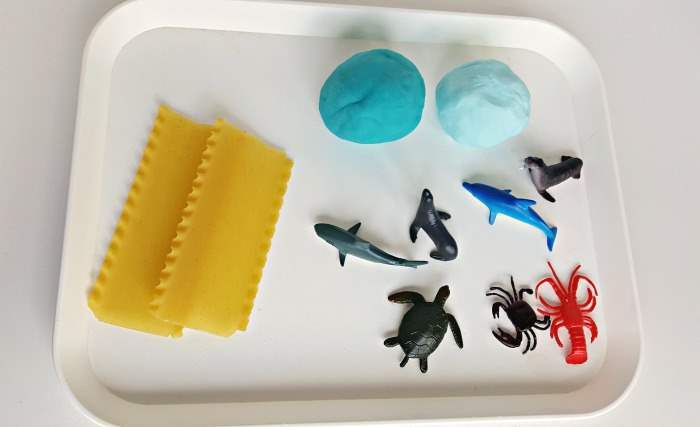 We love sensory play, and this ocean theme adds some awesome sensory awareness to your play dough activity, with great colors, smells and textures. 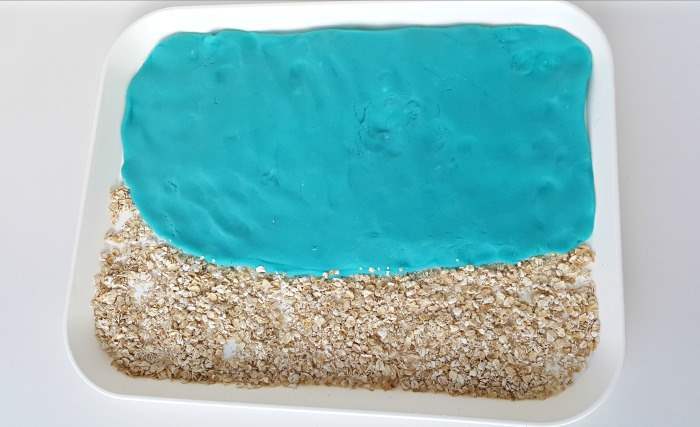 We created a couple shades of blue with a homemade play dough recipe. We used the stove top cooking method, but there are other great recipes available online. You can also use store bought play dough. We chose the darker blue for this activity for its deep sea effect! You can even use more than one color for your ocean if preferred. Begin by painting some pieces of pasta (lasagna) for ‘white caps’. The wrinkles in the pasta really resemble waves, don’t they? Allow the paint to dry while you prepare the ‘ocean’. 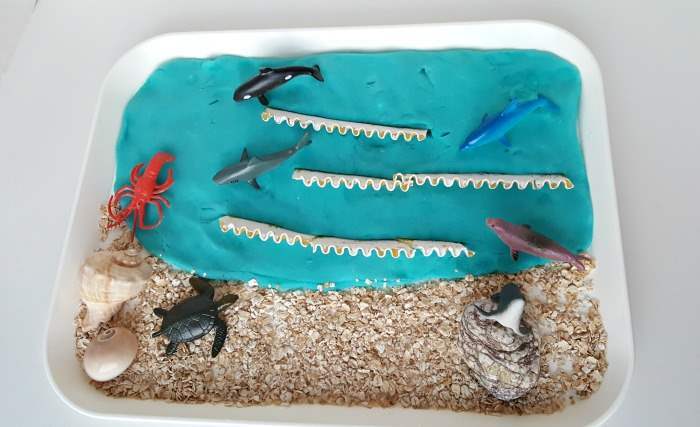 Use a tray for this activity to provide a defined area for the ‘ocean’. 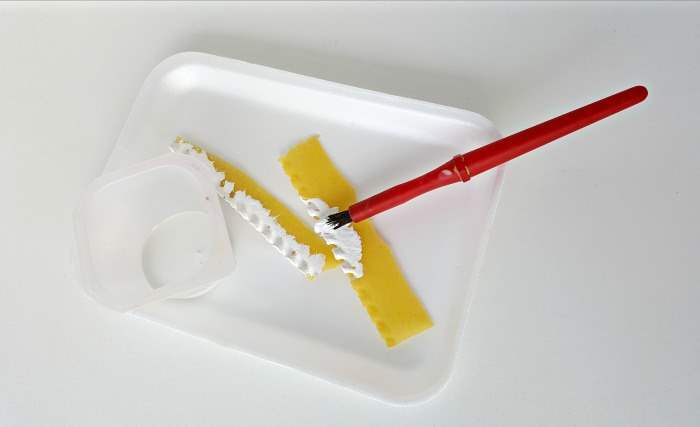 Spread the play dough over most of the tray, using palms and finger tips and thumbs. Flip the play dough over once or twice to get the smooth side up. This is a great exercise for strengthening your little one’s hands. Optional: add some ‘sand’ to one portion of the tray. We used oatmeal! You can limit the play to just the ocean if preferred and have just as much fun! 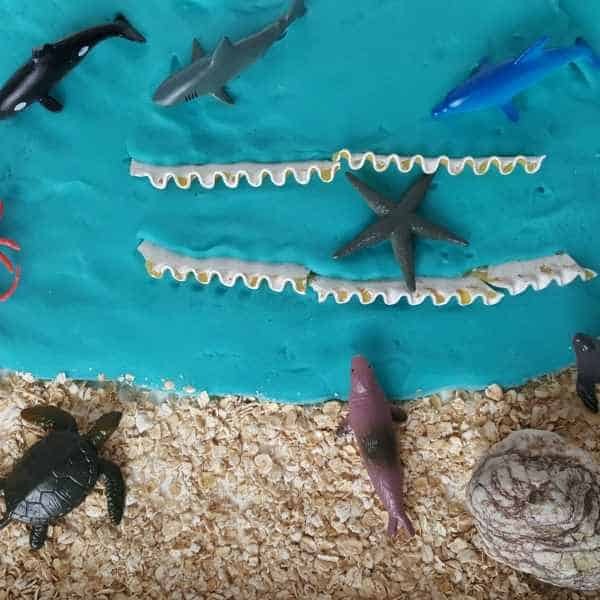 Complete your ocean scene with small rocks and sea shells and some ocean animals. 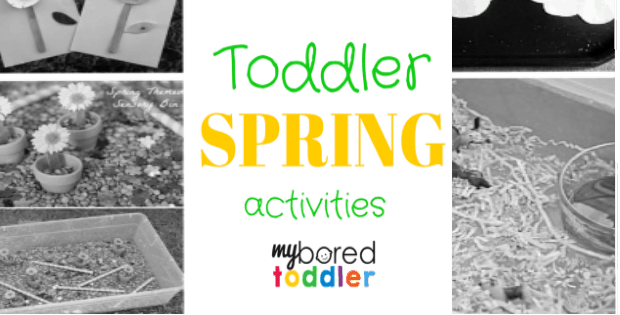 Your toddler will want to move the sea creatures around: swimming through the waves, balancing on rocks, and digging in the sand. The environment could get a little messy but this is all part of the experience.